I went along to the Harvey Nichols event this week which was a Fashion show. It was open for any one to go you just had to buy a ticket. Tickets were priced at £15 and honestly it was worth every penny! It was fab ! I took loads of photo's and loved most of the clothes. The shoes and bags were amazing and I really loved looking out for brands that I know like Mulberry and Alexander Wang. The catwalk was full of men and women fashions and gave everyone a real sense of whats to come this SS13. There was loads of monochrome and neon colours. Aswell as stripes and glittery tops and skirts. 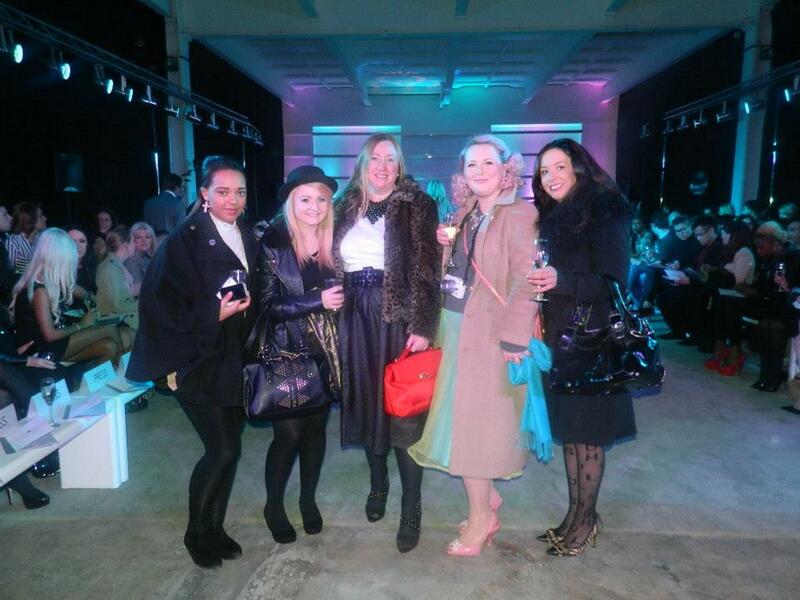 I really enjoyed the event and would love to go to another Harvey Nichols event. It was very well prepared and went like clock work. We were given a warm welcome and the general manager from Harvey Nichols Birmingham even said a few words to thank everyone for going along which was nice. After the event everyone was invited back to Harvey Nichols for more fizz and for a shop with our exclusive 15% off in store which I didn't take advantage of but i'm sure many of the ladies who attended did! 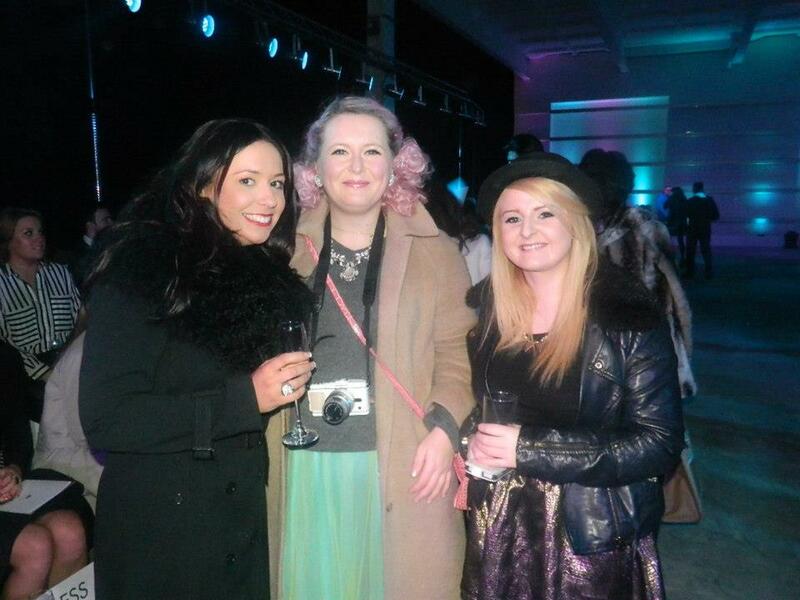 Overall it was an amazing event and I got to have a lovely catch up with everyone and met some lovely new people. Have you ever been to an event like this and what do you think of my photos ? Was a fab night and lovely to see you! Im still dreaming of all those fabulous colours and fabrics!